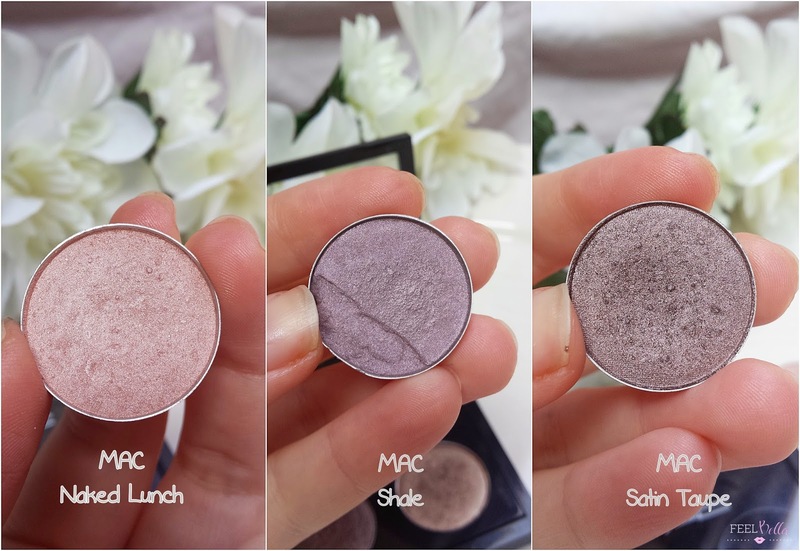 MAC eyeshadows are kind of a cult product in Beauty. They have a very good quality, a vast colour range and a variety of finishes. Woodwinked. Is a medium gold-bronze colour with warm undertone. It does have a orange/red undertone once applied so I would say this looks better on darker complexions. The finish is Veluxe Pearl, It has some shimmer on it but is finely milled. The texture is so soft and buttery. Also the pigmentation and colour payoff are really good. Patina. 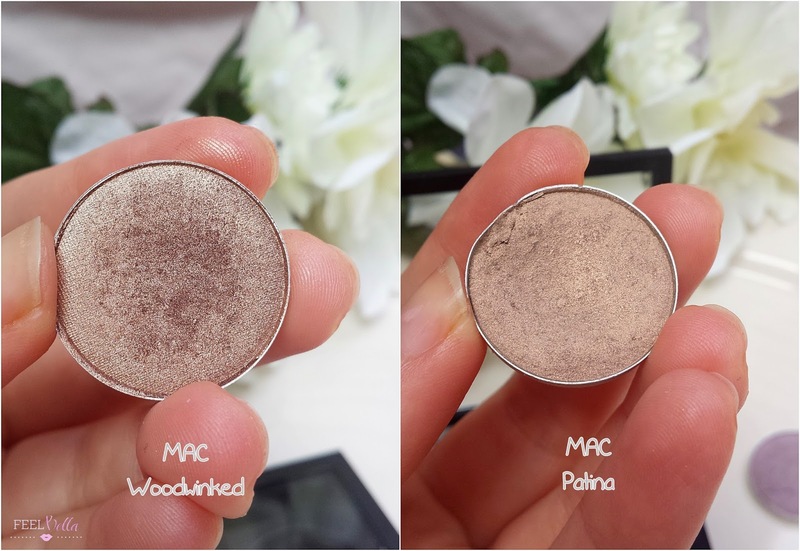 This has been my first MAC eyeshadow ever. It's a very interesting and unique eyeshadow. Patina is a taupe brown with golden shimmer. 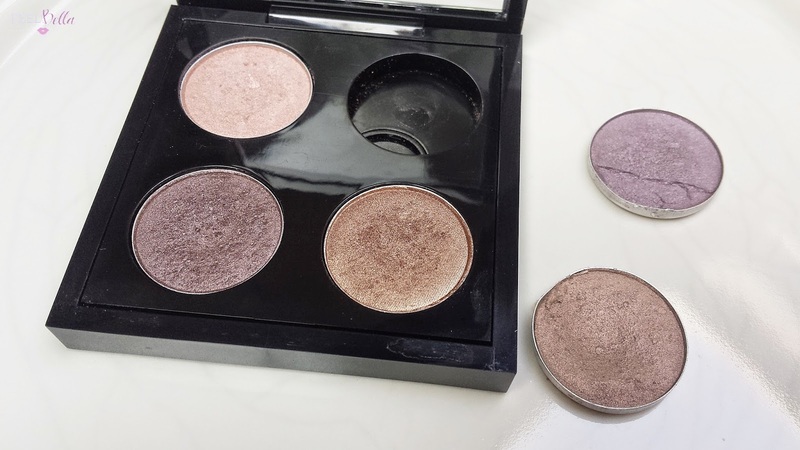 The pigmentation is medium but buildable. This looks gorgeous as a wash all over the lids. Naked Lunch. I love this eyeshadow so much! Just a swipe of Naked Lunch all over the lids and instantly get a perfect polished look. This is a warm champagne peachy pink with a frost finish but it just add the right amount of shimmer to the lids. This is a must in your collection! Shale. This is also a unique and special colour, a kind of ashy purple colour with some silver shimmer. It's a great neutral alternative to brown. The only negative thing is that this is not really pigmented. Satin Taupe. 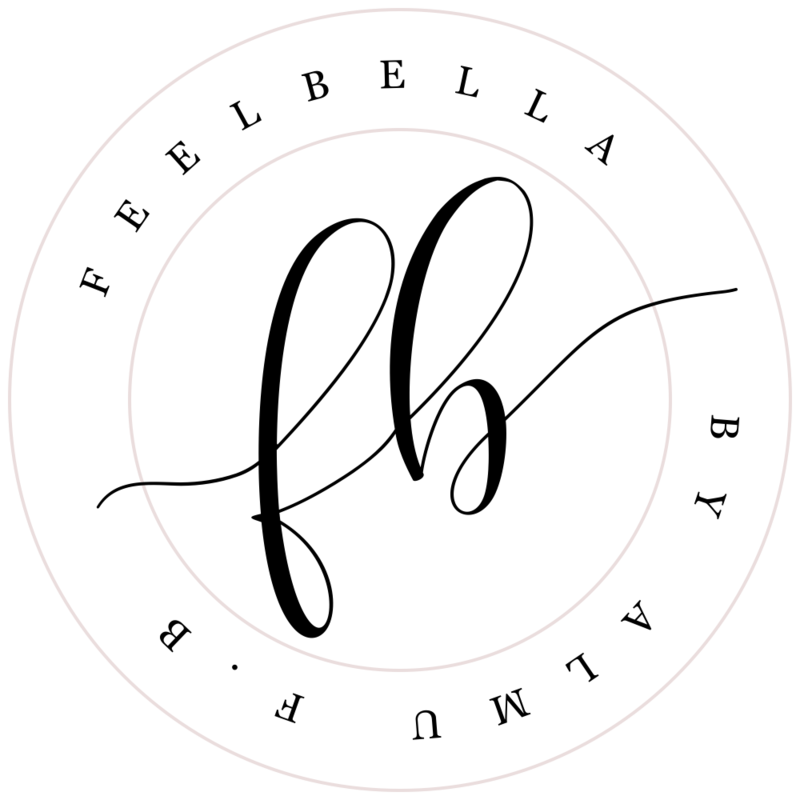 This is a classic and a best-seller of the brand! And I can understand why. It is a brownish taupe colour with some silver shimmer on it. And because it's not too warm or cool it suits many skin tones. It's very wearable and versatile. It also have an excellent colour payoff. Definitely worth the hype! 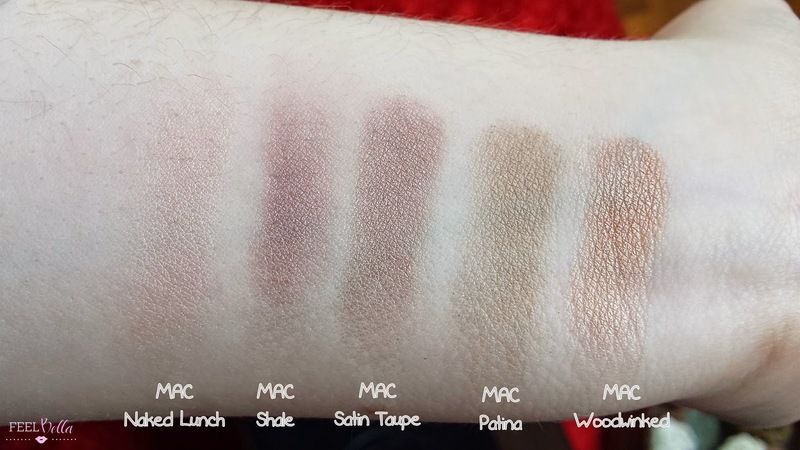 What's your favourite MAC eyeshadow? Have a lovely day and weekend! 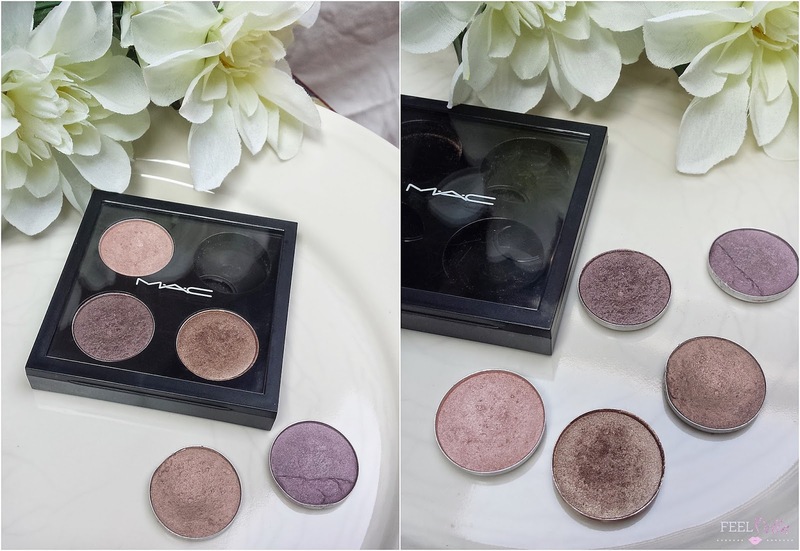 8 comments on "TOP 5 MAC EYESHADOWS"
I really love Patina too, in fact I'm wearing it today! I really love 'Dazzlelight' for highlighting too, its great for highlighting the inner corner of the eye and the brow bone. 'All that Glitters' is also really nice, a little bit peachy than Naked Lunch. The colours look beautiful! Especially Naked Lunch and Shale and Woodwinked.